With weeks to go before LG Electronics debuts its net-gen flagship smartphone, the rumor mills are going on overdrive speculating about the nomenclature of the upcoming device. 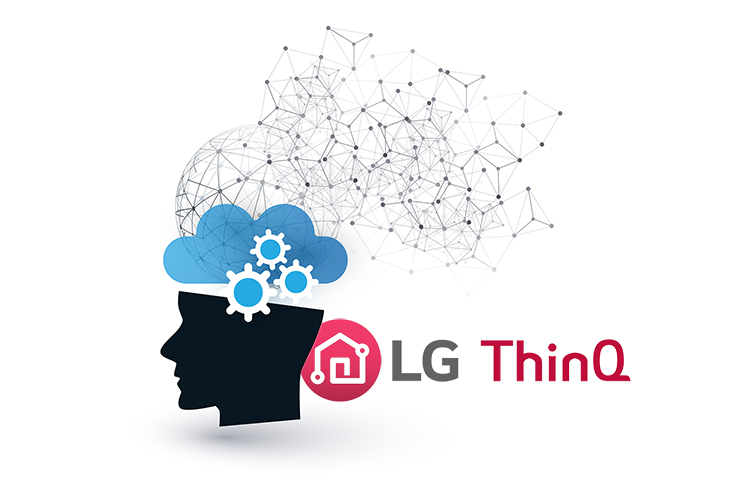 According to tech journalist, Evan Blass (@evleaks), the smartphone that was earlier believed to be named the LG G7 will actually be marketed as the ‘LG G7 ThinQ’ to emphasis the company’s AI platform that can be found in a whole host of devices, including its OLED TVs, smart speakers, smartphones and more. Blass doesn’t get into any more details about the name, so we’ll likely have to wait a while longer to get more info on that. Meanwhile, a report out of South Korea also seems to suggest that the device in question will feature an ‘advanced’ LCD display that will apparently allow vendors to reduce the input costs for their premium smartphones. The upcoming device is expected to ship with an M+ LCD panel, which will be manufactured by LG Display. The panels apparently are brighter than traditional LCD screens while being significantly more power efficient. According to The Investor, each pixel in an M+ LCD panel “is comprised of red, green, blue and white to emit more light than normal LCD panels while consuming about 40 percent less power”. From what we’ve heard about the upcoming handset earlier, it is expected to feature the dreaded ‘notch’, a design quirk that was originally implemented by the Essential PH-1, but became a rage only after Apple incorporated it into its iPhone X last year. As one would expect, LG has refused to either confirm or deny any of the rumors, with The Investor quoting one of the company’s officials as having said that, “(None) of the circulating rumors about the new phone are … confirmed yet, including the timing of the debut”.